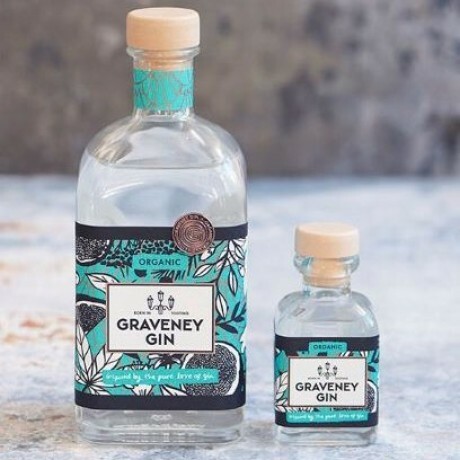 Graveney Gin is a local, small batch and truly handcrafted gin of uncompromising quality. It has a fruity and smooth taste due to the unique blend of botanicals used to make it, such as punchy Juniper Berries, Pink Grapefruit, Gogi Berries, Baobab, Fresh Orange, Orris Root & Angelica Root. Perfect for any gin lover. 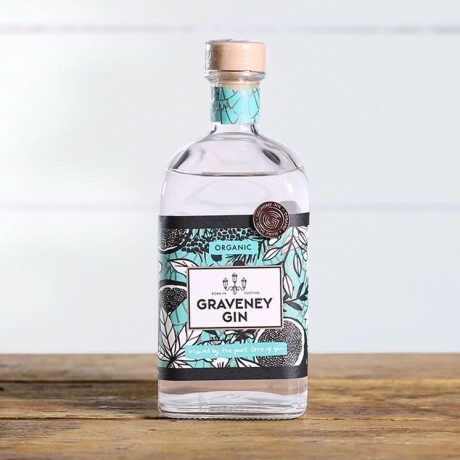 Produced in Tooting using a small but perfectly formed 30L Copper Still which makes 30 bottles per batch - so each batch will be slightly different but equally as delicious, reflecting its genuine authenticity. Carefully crafted by Victoria, who is passionate about gin and about using great ingredients to make it. Choose between a 100ml, a 250ml or a 700ml bottle. Why not add a beautifully illustrated gifting box (Only for the 700ml bottle) to accompany it? 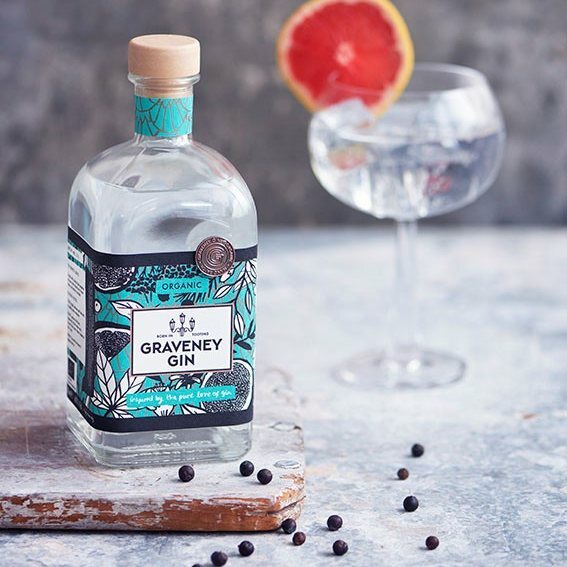 Graveney Gin gives 10% of all their profits to Gearing Up For Gorillas, a non profit charity which helps conserve the rare mountain gorillas in Virunga National Park, Eastern DR Congo. Graveney Gin - a small batch, truly handcrafted spirit of uncompromising quality.